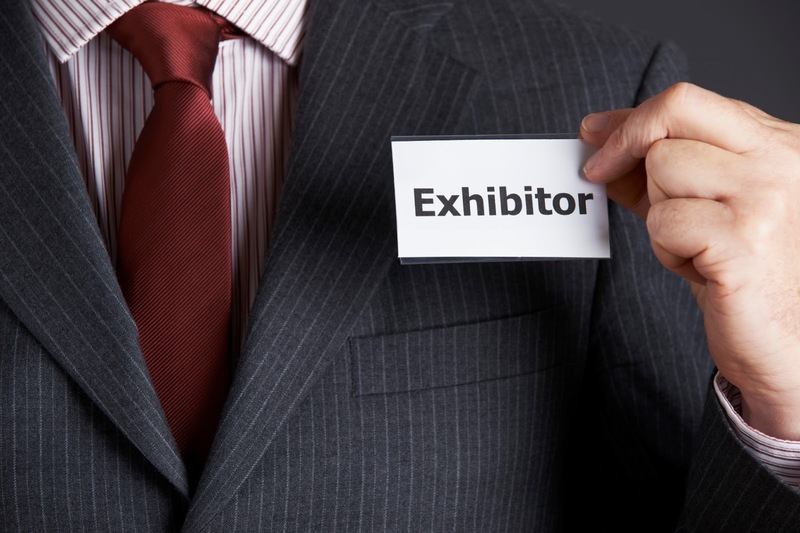 Each trade show has its own unique features that make it appealing to vendors and attendees, but they all share the characteristic of being very competitive. Vendors are constantly looking for trade show marketing ideas that will bring in more foot traffic and enable them to get a bigger return on their investment. Instead of investing in gimmicks to try and draw a crowd, you need to spend time looking into reliable and sturdy truss designs. Not only is a good truss design going to attract attention, but it is also going to give your booth an added air of professionalism. A sturdy exhibit and display truss system can be used to create work areas in your booth that make it easier to close deals and attract an audience. You can use banners and trusses as walls to create a main display area, a product storage area and a conference room where you can talk to customers who are interested in your products in private. When you use trusses to separate your trade show display into separate work areas, it allows you to show interested customers that you take their business seriously. It also helps you keep spare parts and extra marketing materials off the main display floor to create a professional-looking booth. A truss system makes your trade show booth versatile and dynamic. You can add or subtract features as you see fit to create the perfect look for your audience. For example, a good truss system gives you the option of safely using spotlights to highlight your products. Adding shelves and lighting to a truss system is a more professional way of presenting your company to potential clients than setting lights and boxes on tables. As a veteran of many trade shows, you appreciate the importance of making a statement that attendees can see the moment they enter a display hall. With a truss system and professional signage, your company's booth location can easily be advertised to everyone who enters the building. This effective and professional method for getting the audience's attention is only possible with a strong truss design. Truss displays allow you to create unique structures, such as castles and amphitheaters, on trade show floors. One of the biggest advantages of truss designs is that there are thousands of options to choose from that can help make your booth stand out from the rest. Even the biggest light show on the floor is going to have a hard time competing with a castle. Without a truss design, your trade show booth is reduced to banners and tables; but when you implement a truss system, you can do anything you want to make your booth the place attendees want to be. Instead of spending money on gimmicks or celebrities for your trade show booth, invest in a truss design to get results that go way beyond your expectations.